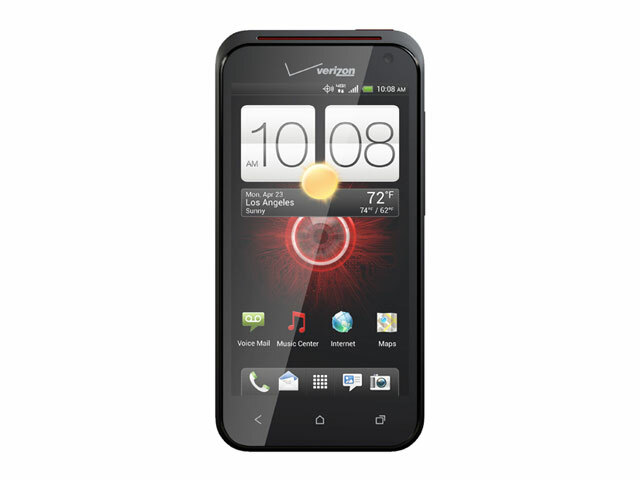 HTC Droid Incredible 4G LTE is the latest member of Droid line. It’s a average device, but is a light short on specs for the price. It is the follow-up to the original Droid Incredible. Verizon Wireless HTC DROID Incredible 4G LTE Hands-on! Verizon Wireless to Offer HTC DROID Incredible 4G LTE In "Coming Weeks"